In this post, you will learn how to add a officially released blogger contact form into your BlogSpot blogs. Google / Blogger updating on daily basis and every new day many new updates takes place in it’s interface. 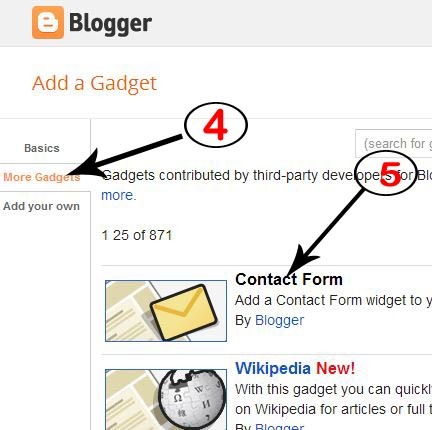 Now Blogger also give you the opportunity of adding contact form anywhere into your blogs like as a gadget / widget. Previously as in blogger.com users use to html code for contact form and will be able to inserted it in the widget but now they have released an powerful and awesome looking officially contact form. 1 – Powerful and responsive design. 2 – Messages are directly sent to you. 3 – Attachment supports will not be provided at that time. 4 – You can also add custom CSS design in this form. 5 – You only sent text messages not HTML or Codes . Step 1 – First of log in to your Blogger account. 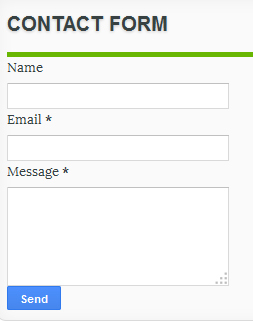 Step 2 – Select your blog where you want to add this contact form. 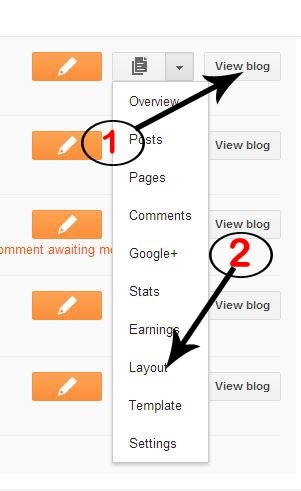 Step 3 – Now click on “More Option” in your selected blog. Step 4 – Select the “Layout” option . Step 5 – Now click on “Add a Gadget” and drag drop where you want to display your contact form. Step 6 – Now a list of gadgets will open, simply go to the the “More Gadget” link option. Step 7 – You will be shown many new gadgets, now select contact from New! from here. Step 8 – Now click on Save button. Step 9 – Finally click on “Save Arrangement” on the top side right hand. 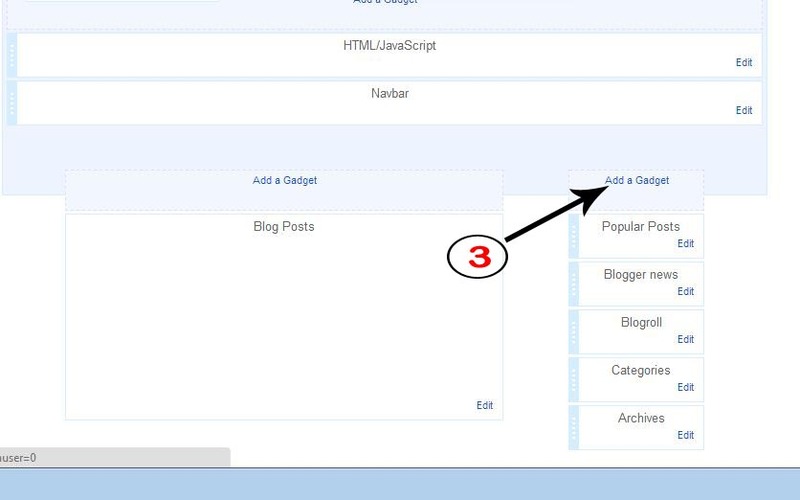 Step 10 – Now you’ve done, and your form will be visible on your blog where you want. People love this blogger CMS system, due to their simple and powerful interface. Blogger is so SEO friendly and fully secure. 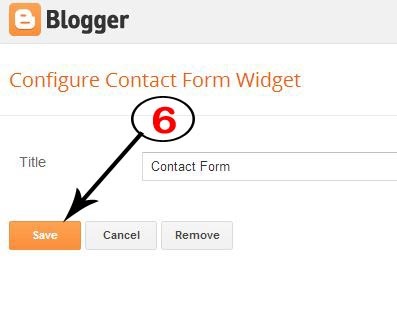 So after adding this contact form , you will be able to use this form and your visitors also send you messages directly which is sent to your email which you used into your Blogger account.